Edward Steichen: In High Fashion, The Condé Nast Years 1923 – 1937 has its UK premiere at The Photographers’ Gallery, presenting over 200 vintage prints, many on public display for the first time since the 1930s. 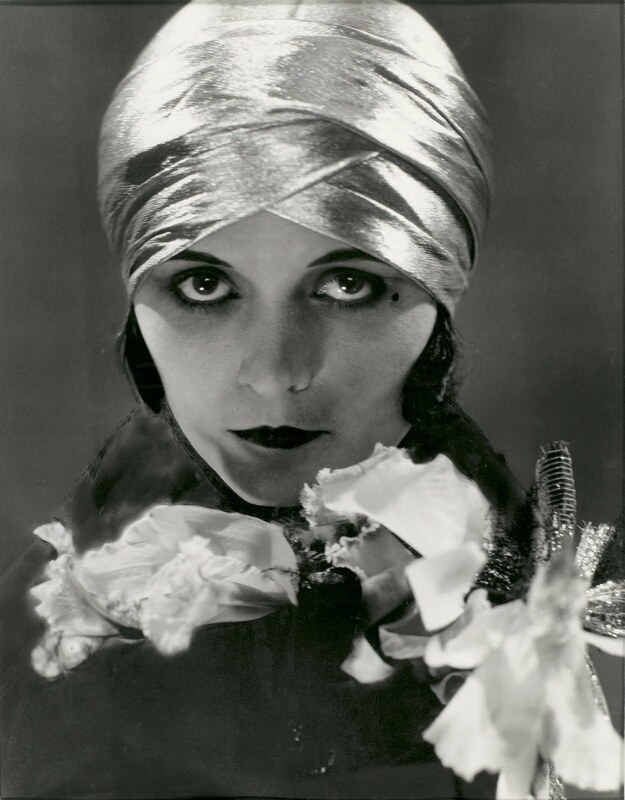 Steichen was universally regarded as the first ‘modern’ fashion photographer. He was originally appointed to take portraits for the society pages of Vanity Fair. His images had such an effect on the readership figures that he was persuaded to turn his attention towards the fashion pages in Vogue. 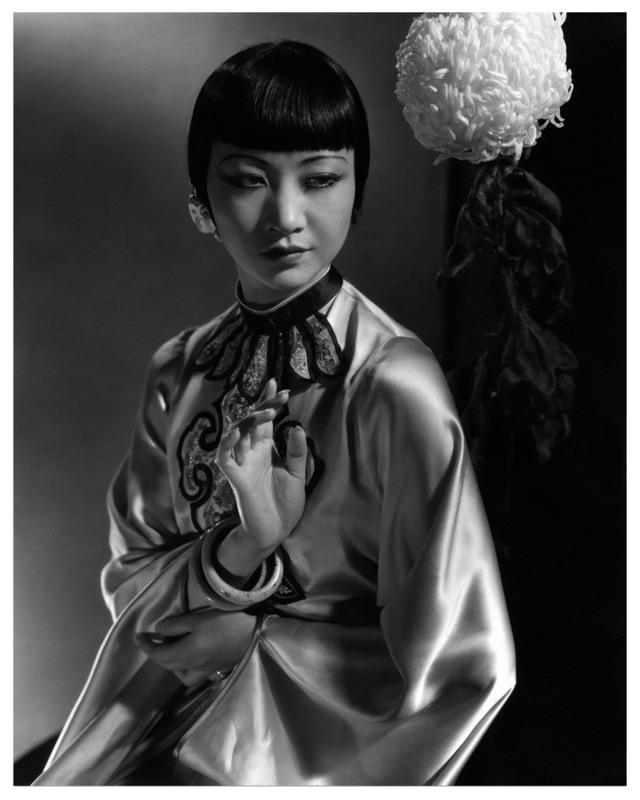 In 1923 when Steichen was offered the chief photographer’s position at Condé Nast, he was already an internationally celebrated painter and photographer, but during his time there, he became the highest paid photographer in the world. His work defined the culture of his time, and for the next 15 years, he captured iconic figures in politics, literature, journalism, dance, theatre and haute couture. 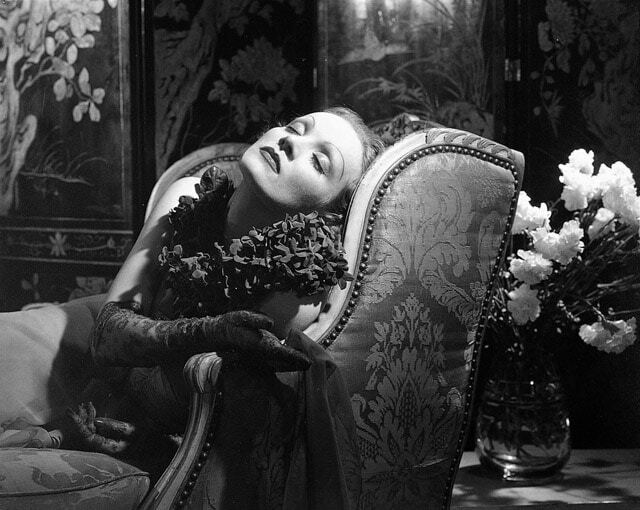 Chanel, Lanvin, Patou, Schiaparelli all feature, sitting along portraits of Greta Garbo, Cecil B. De Mille, Winston Churchill, Marlene Dietrich and Amelia Earhart. The exhibition offers a rare opportunity to witness a key period in history as well as gaining an insight into Steichen’s distinctive approach towards portraiture and fashion photography. The works in this exhibition convey his forward thinking and ‘painterly’ techniques. Steichen borrowed from a range of aesthetic movements including Impressionism, Art Nouveau and Symbolism to create a characteristic Art Deco style. His compositions were meticulous; he treated his subjects as vehicles through which to explore shape, form, texture, light and shade. Providing an Art Deco backdrop for the images is a series of three unique wallpapers that Steichen designed for Stehli Silks Corporation as part of their Americana Prints collection (1925-27). This collection features specially commissioned patterns from noted artists and celebrities of the time. Steichen used abstract arrangements of matches, eyeglasses, jellybeans, rice, buttons and threads to create his designs. Also on display are a selection of rare copies of Vogue and Vanity Fair presenting Steichen’s photographs in their original context. All images used courtesy of Condé Nast Archive, Condé Nast Publications, Inc, New York/Paul Hawryluk, Dawn Lucas and Rachael Smalley. 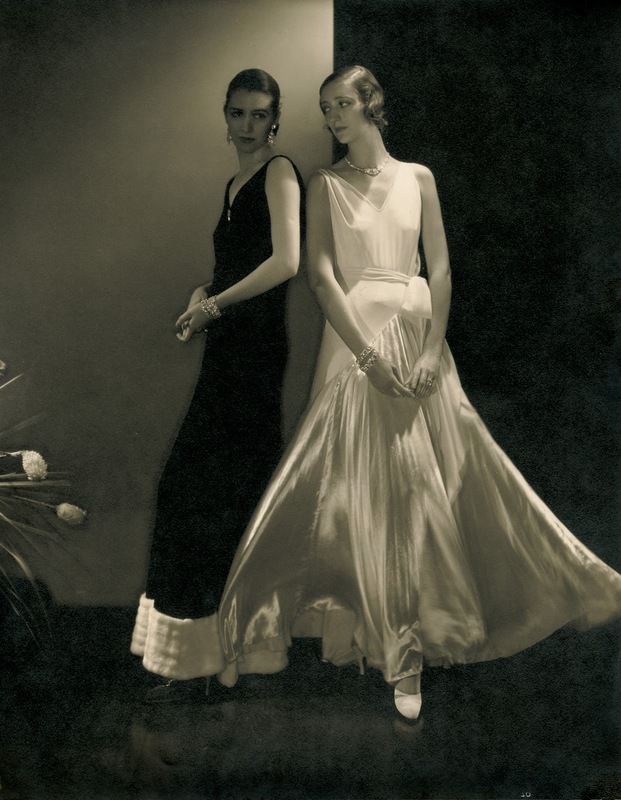 You are currently reading Edward Steichen: In High Fashion, The Condé Nast Years 1923 – 1937, The Photographers’ Gallery at a kick up the arts.